Shrubs can be evergreen or deciduous. Shrubs provide a foundation to your garden setting. 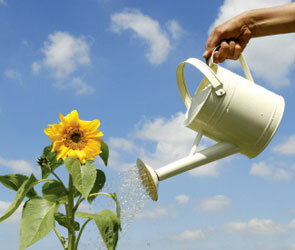 We offer one, two, five and fifteen gallon sizes for gardening needs. You can select from drought tolerant to California Natives. Many of the shrubs have beautiful flowers that can enhance your garden with a minimal amount of work. Let our staff help you with your plant needs.